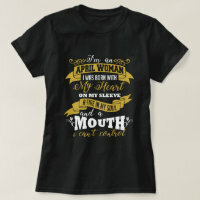 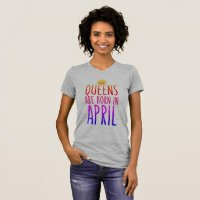 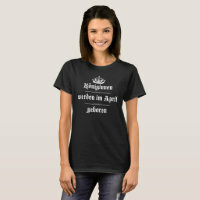 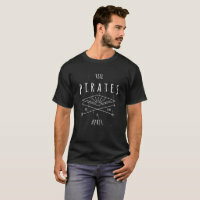 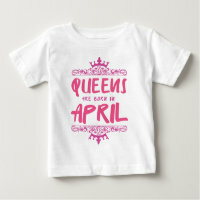 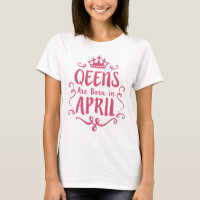 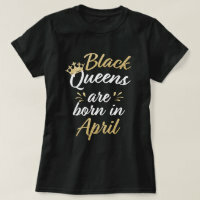 I bought this t-shirt as a cute, funny birthday gift for a friend. 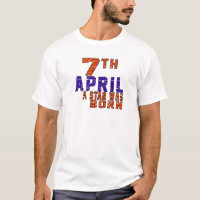 In our couple's bridge group the couple with the lowest score for the evening "wins" our Gnome figure. My friend loved her gift.. 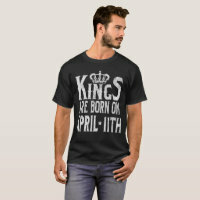 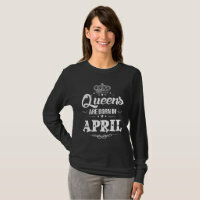 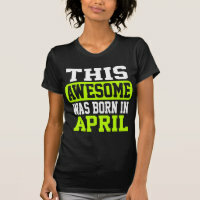 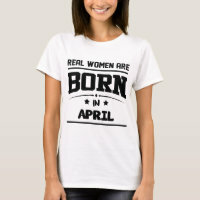 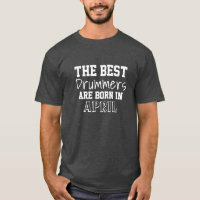 Perfect Birthday Present for anyone Born on April 3. 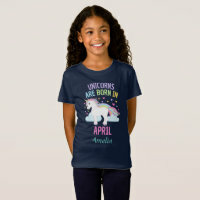 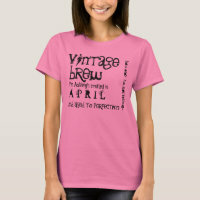 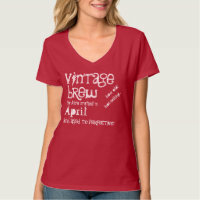 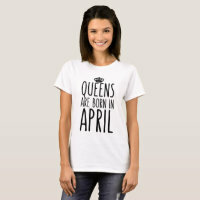 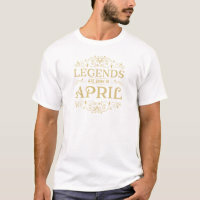 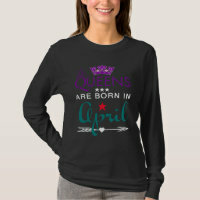 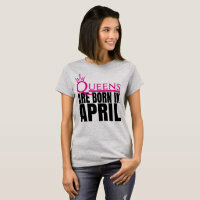 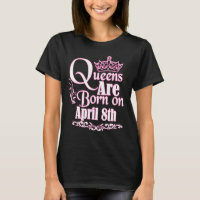 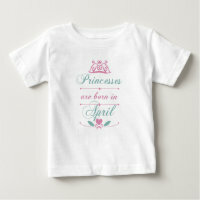 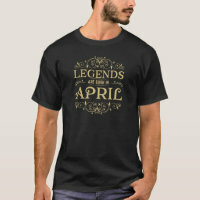 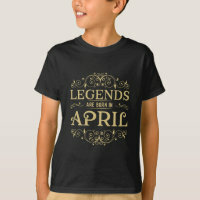 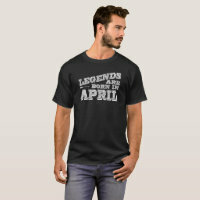 Do you have a friend or relative that was born in April? 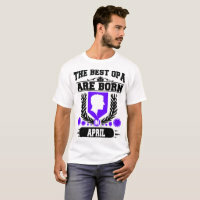 This is a great present for a Aries or Taurus Birthday. Show your that person in your life you love them.